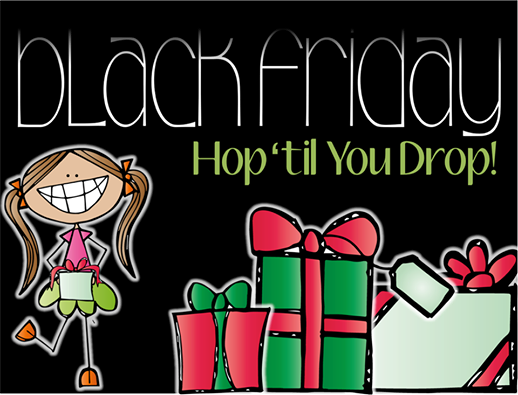 We are having a Facebook Freebie Hop!!! Hop through the bloggers' Facebook pages and get 13 freebies along the way! Head to my Facebook page to get started! I hopped along yesterday and downloaded lots of free goodies! Thanks so much! !